ISLAMABAD:May 4, 2018- Even before its release in the cinemas a Pakistani feature film, ‘Gumm’ (Lost) has already earned a couple of world class laurels as it found its way to prestigious ‘Aab International Film Festival’ (AIFF) in India and the CKF International Film Festival in the United Kingdom. ‘Gumm’ (Lost), is a Pakistani feature film, the first production of young Ammar Lasani and Kanza Zia, which has been chosen as ‘Official Selection’ in for screening by the two organisations. The AIFF will be held in India while the CKF festival will be held in Swindon, the UK. 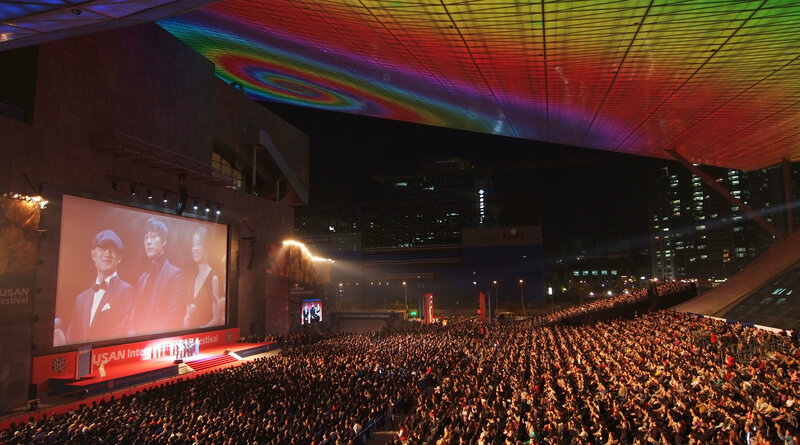 The CKF festival award ceremony is likely to be held in August. Both, Ammar Lasani and Kanza Zia, have graduated with ‘Masters in Film Making’ from the New York Film Academy, Los Angeles, USA in the year 2015. Ammar Lasani said that the film is a thriller-drama, which revolves around two characters, interlinked by an intriguing chain of events. The cast of ‘Gumm’ is mainstream actors, including Sami Khan, Shameen Khan and Shamoon Abbasi, and is set for release this year. Ammar said that he and his whole team was very happy over the selection of their first production for screening by the AIFF and the CKF and hoped it would win due acknowledgement and appreciation of the judges at both the festivals. “We are really happy on the acceptance of our film for competition by the AIFF because it is the first Pakistani film to be officially selected at ‘Aab Film Festival’,” Ammar Lasani said. AIFF the CKF have selected a number of films from hundreds of entries sent from across the world. Some of the selected films are from the United Kingdom, the United States, Canada, Switzerland, Portugal, Iraq and India. The film has been co-directed by debutant filmmakers, Kanza Zia and Ammar Lasani, and produced by Shakeel Anbjum. The producer of the film, Shakeel Anjum, said that ‘Gumm’ has been produced with very limited resources and yet promised that it would turn out to be a fine movie to watch. “I am happy that the works of young and promising Pakistani filmmakers is now being recognized internationally and it is heartening to know that ‘Gumm’ has been selected to compete with hundreds of films that are made with unlimited resources,” the producer said. He added that the film is expected to set milestones in other international platforms as well. ‘Gumm’ is planned to be released after ‘Eid’ in the cinemas for cine goers in Pakistan.